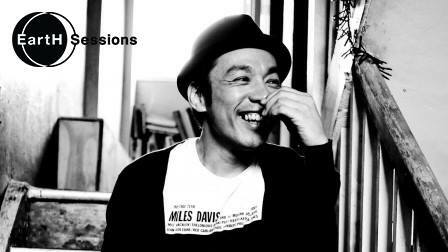 Koichi Saki is a London based DJ and producer and Co-founder and resident DJ for the legendary club event “Afrobeat Vibration”, now in its 10th year, alongside Dele Sosimi who was the keyboardist for Fela Kuti. Born and raised in the heart of Tokyo, where he experienced the club culture of the late 80s to mid-90s, he left Japan in ‘97 and travelled to the USA, Australia, South East Asia, India, then arriving in the UK in ‘99. His musical style is a smooth mix of soulful, jazzy and percussive tunes, strictly vinyl, he’s collaborated with Gilles Peterson, Snowboy, Quantic, Sofrito, Nostalgia77, and Dom Servini (WahWah45s). This coincides with our new brunch deal - you can get a meal, 2 cocktails, and unlimited coffee for £25. With non-alcoholic cocktails, it's £20.